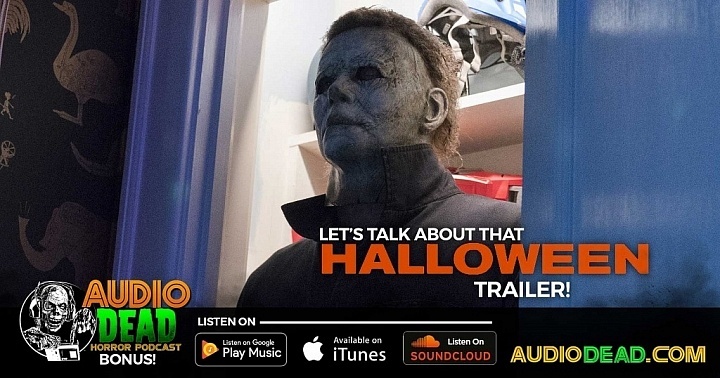 Let's talk about the Halloween (2018) Trailer! 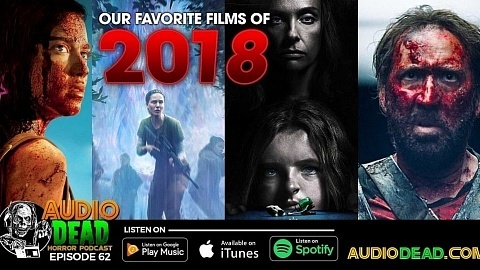 The Halloween (2018) trailer has finally come and Chris and Brian just have to tell you what they think about it and make some predictions about the movie. 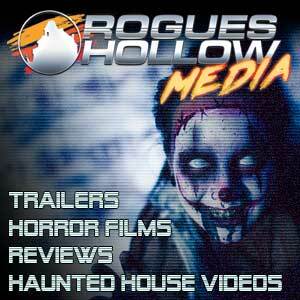 Listen to this far too in depth discussion if you dare! 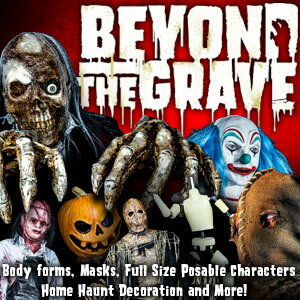 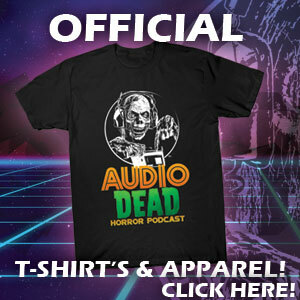 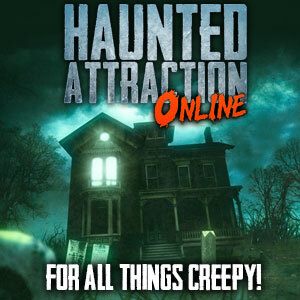 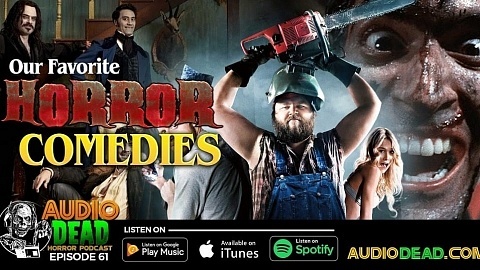 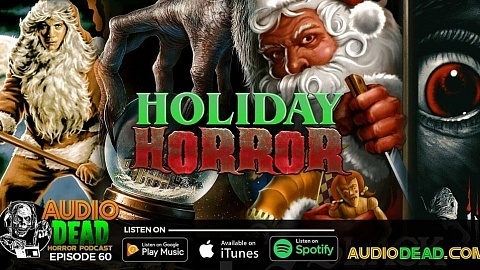 This is a special Bonus Episode of the Audio Dead Horror Podcast!